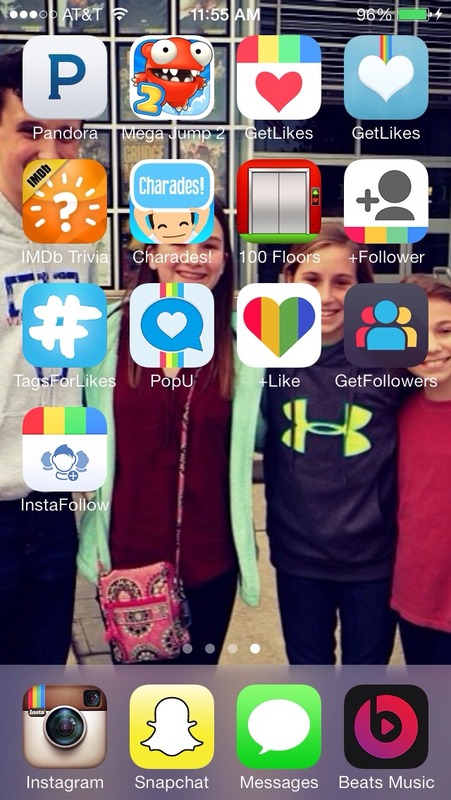 These Last Six Apps Are The Best Way To Get Followers And Likes! Promised!! !